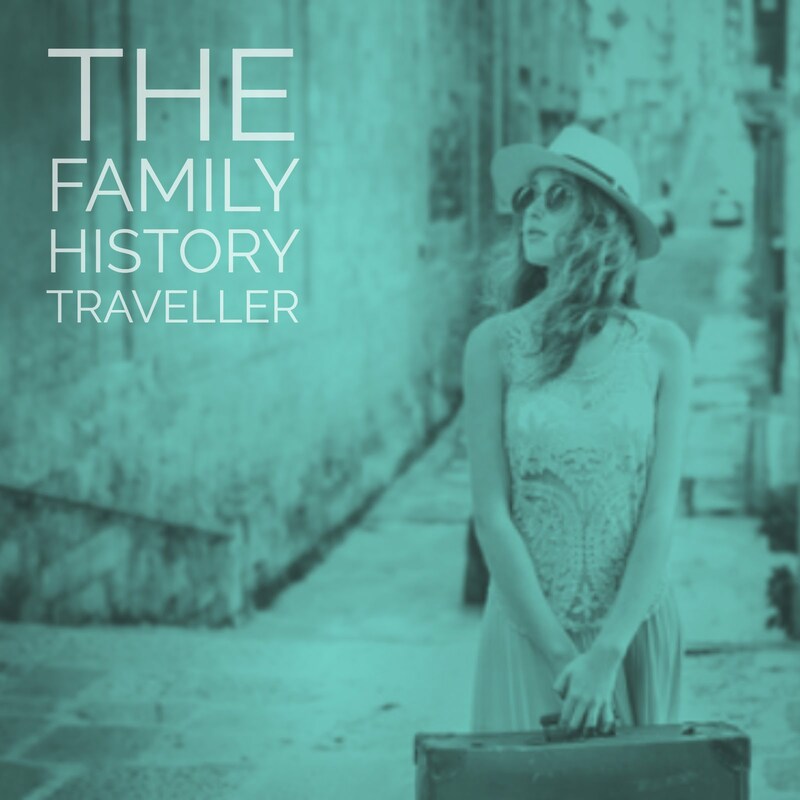 No doubt writing a family history is a monstrous task, with many components that can overwhelm the most experienced family historians. 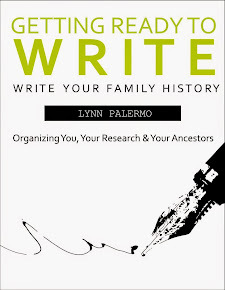 A great deal of thought and decisions go in to writing a family history, before you’ve even written your first word. First, we want to consider what kind of family history to write; a family history memoir, a narrative, an essay or a life story. Then, we have to think about how much of our family will be included in the story. Will it be about a single ancestor, one family, 4, 6 or 8 family lines? And how will you organize it all? Do you have a work-flow? Without an established work-flow, how will you juggle all your research, how will you manage your sources? This is a necessary step so as not to lose your mind in the middle. Will you spend your time shuffling papers and looking for sources or writing? Finally, understanding how to organize your ancestor’s life into a story format is intimidating. 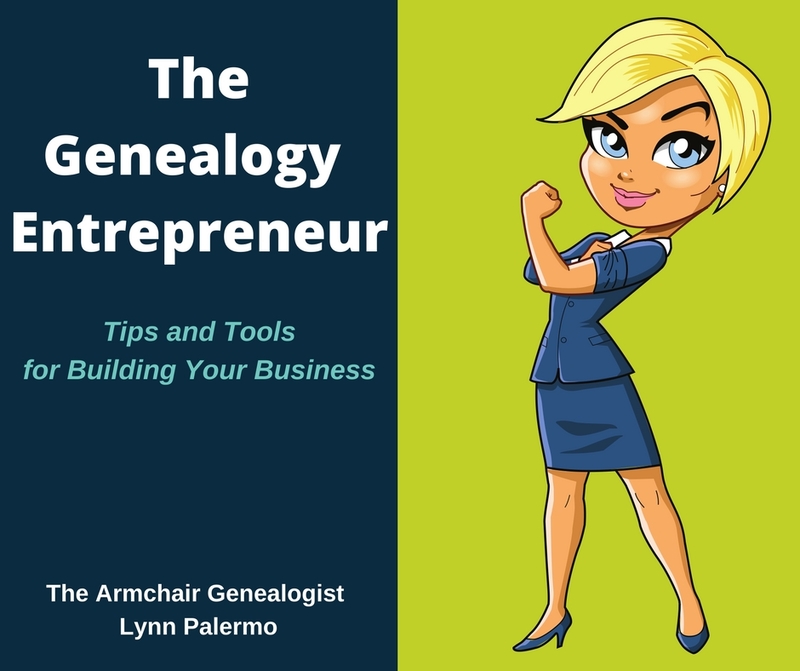 Shaping the facts so it reads like a compelling story is often where many of us struggle, reverting to dry genealogical narratives. If you are challenged with any of the above, then I have some help for you. 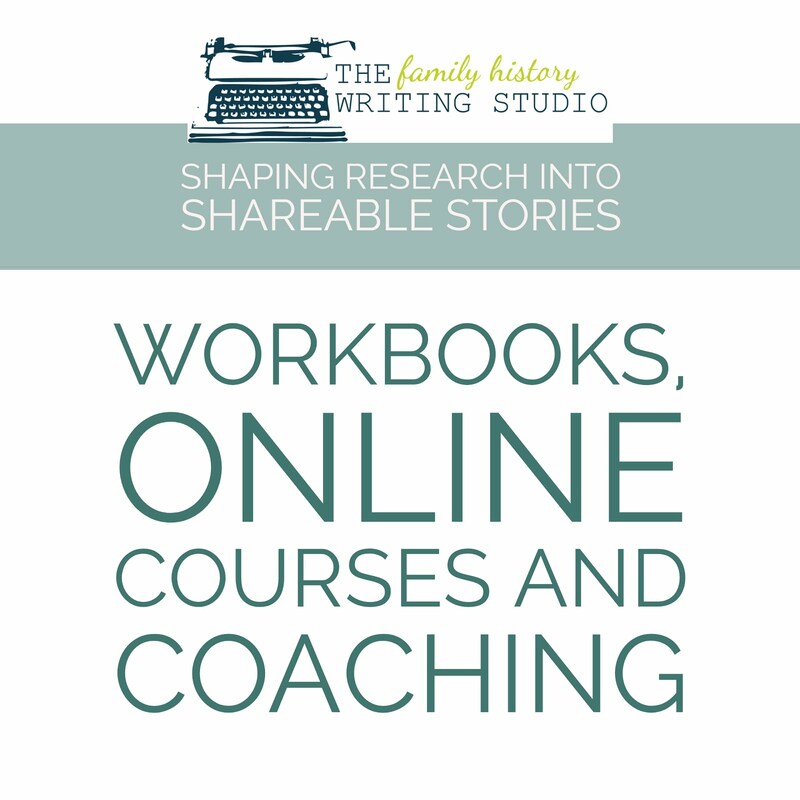 If you are joining us this year in The Family History Writing Challenge or you are in need of some organizational help you may be interested in The Companion Guide- Getting Ready to Write. This guide will walk you through identifying the vision for your family history stories and book. It will help you strategize a format for its' organization. I’ll offer you my advice on creating a work-flow so writing is about writing and not shuffling papers. 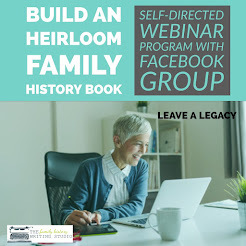 And finally, I will help you to shape the events of your ancestor’s life into a story arc, so you can create a compelling story that your family will want to read. 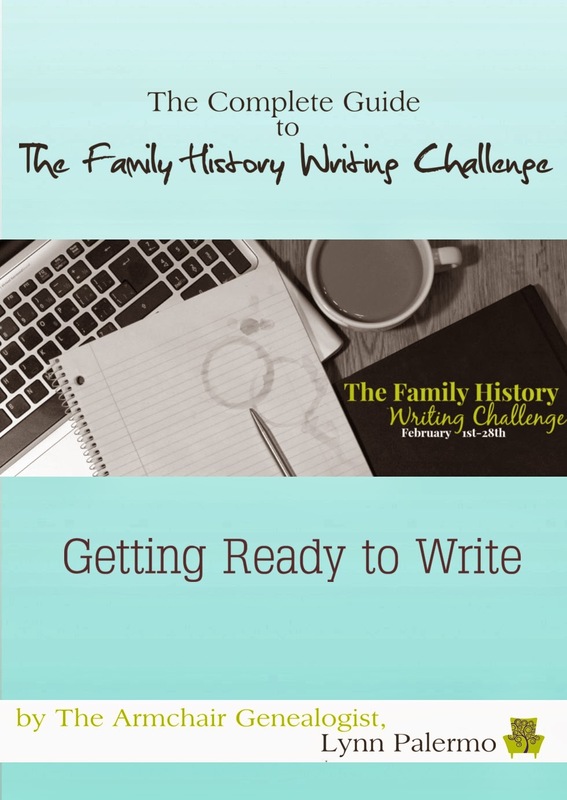 You can find this 60-page guide at The Family History Writing Challenge for $4.99, payable via PayPal. 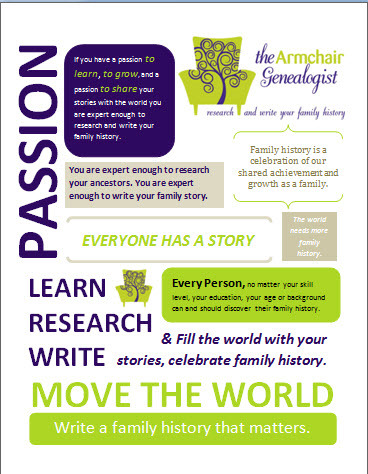 Get ready to write your family history stories on February 1st.